Sometimes the most profound lessons we learn are the ones found in books for children and young adults. There are those who belittle grown women who read young adult books—but I am not one of them. I learn something new each time, without fail. While browsing through one of my favorite Habitat for Humanity ReStores the other day, I came across the book Stargirl by Jerry Spinelli. I had seen it around bookstores before, but on this day for some reason, it spoke to me. I paid my 50 cents for it and brought it home. My 13-year-old daughter saw it and said, “I know that book. Some of my friends have read it. They loved it.” I started it the next day and finished it within 24 hours, then passed it on to her. The story is told from the point of view of a young man named Leo, and the very unique classmate that joins his school during his junior year. The formerly homeschooled Stargirl wears elaborate costumes to school, has a pet rat named Cinnamon, and serenades people on their birthdays in the cafeteria with her ukulele. At first, everyone loves her. They can’t get enough of her, the way she can eloquently perform a monologue at the drop of the hat, her majestic solo dances during halftime at the football games and her random acts of kindness. But eventually, as in many cases with young adults, they turn on her. The characteristics that make her the most unique also make her different—and at Mica High, different is not good. Leo, who has quickly fallen for the free spirit, is torn between going back to his comfortable life in the mainstream and standing up for the girl who has changed the way he thinks about everything. Which will he choose? I related to Leo’s character because I am also a person who doesn’t like to make waves. I could never stand up in a crowded room and loudly sing “Happy Birthday” to someone without melting into an embarrassed puddle on the floor. Take me to a party and I'm more comfortable chatting one-on-one with a person in a quiet corner. I’ve always been a little different, but have done my best to assimilate with those around me. "For me, there are many little rules, all superseded by one Golden Rule: Write what you care about." This struck me to the core. The fiction I write is not what you would likely see on the bookshelves in the young adult section—there are no trilogies on my computer, no dystopian wastelands, no retelling of fairy tales. I write about experiences I’ve been through, people I’ve known, and mysteries that may never be solved. But just because they are not like other books doesn’t mean they won’t touch someone who reads them. I’m grateful to the universe for putting Stargirl in my path. It was the nudge I needed to quit second-guessing myself, and it was an important lesson in nonconformity that I think we all need every once in a while. 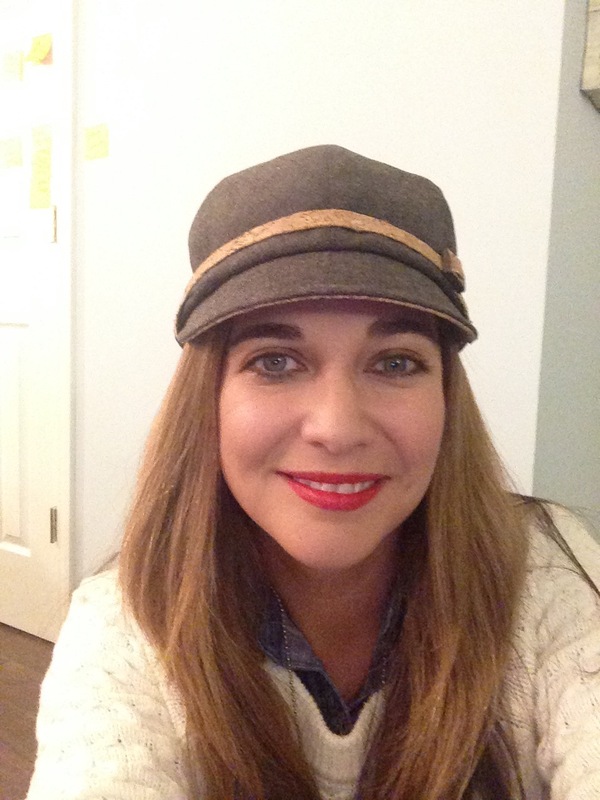 Renee Roberson is an award-winning freelance writer and editor and coffee addict. She loves discussing books with people, even when their eyes start to glaze over. Visit her website at FinishedPages.com.